Make healthy, delicious and gluten-free Vietnamese meals like a pro with PoppySmack’s super convenient Rice Paper Roll kit. 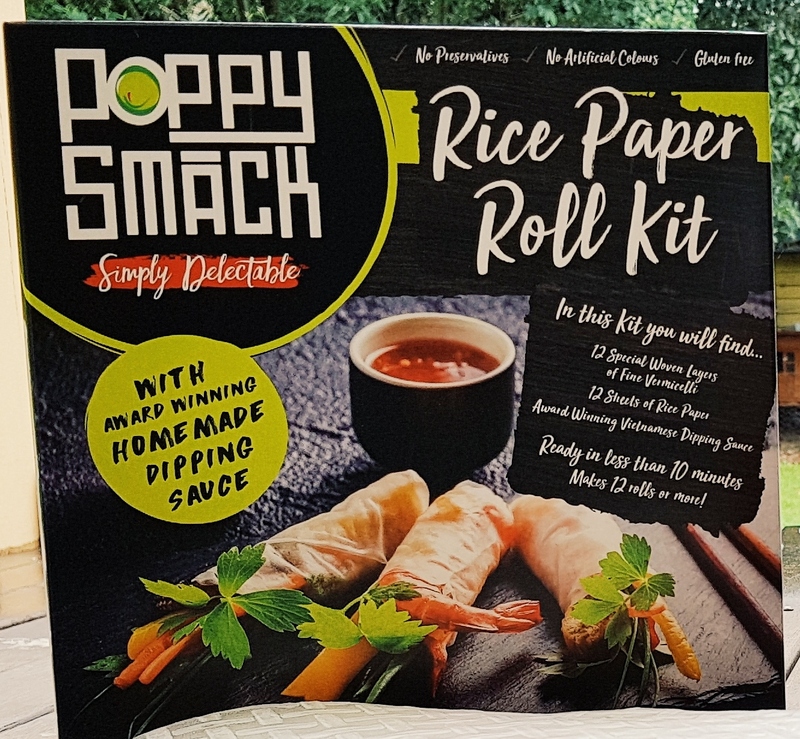 With the essential ingredients of rice paper wrappers, one minute vermicelli noodle sheets and PoppySmack’s award winning Vietnamese Dipping Sauce included, simply add your choice of protein and salad. We have done the hard work so you can relax and enjoy.